So you are ready to buy a house. Congratulations! Buying a home is one of the biggest financial decisions you will likely ever make, and consequently deserves to be handled with care. As experts on Chino Hills, CA homes for sale, we want to help set you up for success by offering you this home buying checklist. Find An Agent: Not only will your real estate agent come in handy when it comes time to negotiate your sale, he or she can help guide you from step one. To get help on all of your paperwork, negotiations, inspections, and more, find a real estate agent you can trust. 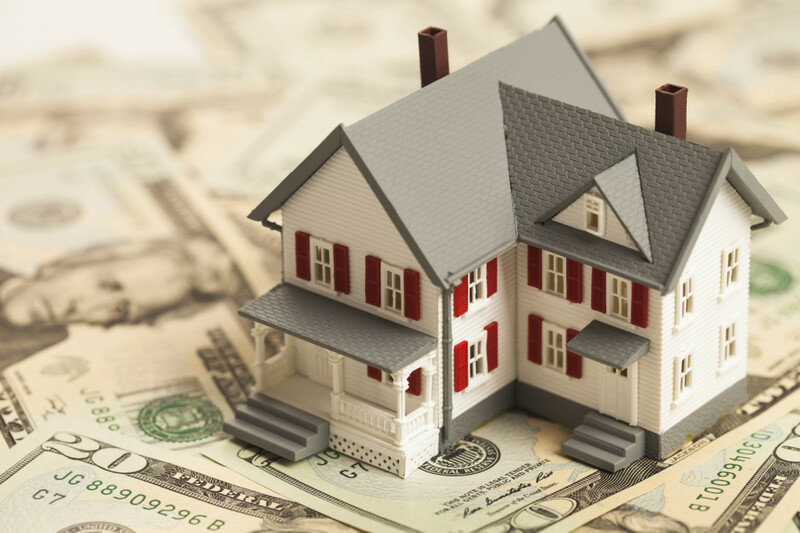 Find Financing: You may think you do not need to get your mortgage until you have found the right home, but this leaves you without a clear idea of exactly how much house you can afford. Get preapproved before you start shopping. Find Your House: With your agent in your corner and your preapproval in hand, it is time to start looking for your future home! Find Your Agreement: Finding a meeting place with your seller might be tricky, but your real estate agent can help handle negotiations to ensure you get into the right house at the right price. Find Insurance Coverage. Once you have found your home, it is important you protect this major investment with homeowners insurance coverage. Close On The House! Closing will require a lot of paperwork, but it is crucial as it brings together everyone involved in the real estate transaction and results in you getting your keys! Congrats! Buying a home is a big decision and you should not have to make it without expert guidance on your side. Serving Chino Hills and the surrounding California area, we are here to help you! For all of your real estate needs, contact John & Michelle today.